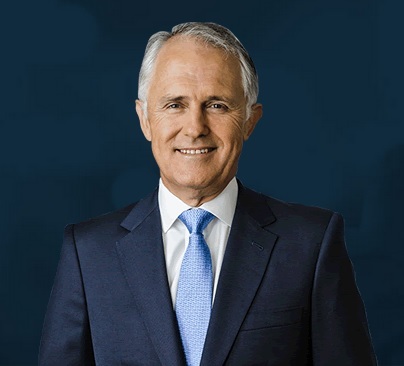 Australia’s new Prime Minister Malcolm Bligh Turnbull was managing director of Goldman Sachs Australia (1997–2001) and a partner with Goldman Sachs and Co. (1998–2001). In May 2002, Turnbull appeared before the Insurance Commission and was questioned on Goldman Sachs’s involvement in the possible privatization of one of the acquisitions of the collapsed insurance company. So while people make up wild conspiracies about Rockefellers and Rothschilds, they seem to be doing that to keep the focus away from Goldman Sachs.